A strange thing happens, come the day after Christmas. I’ve noticed it ever since I was a child. 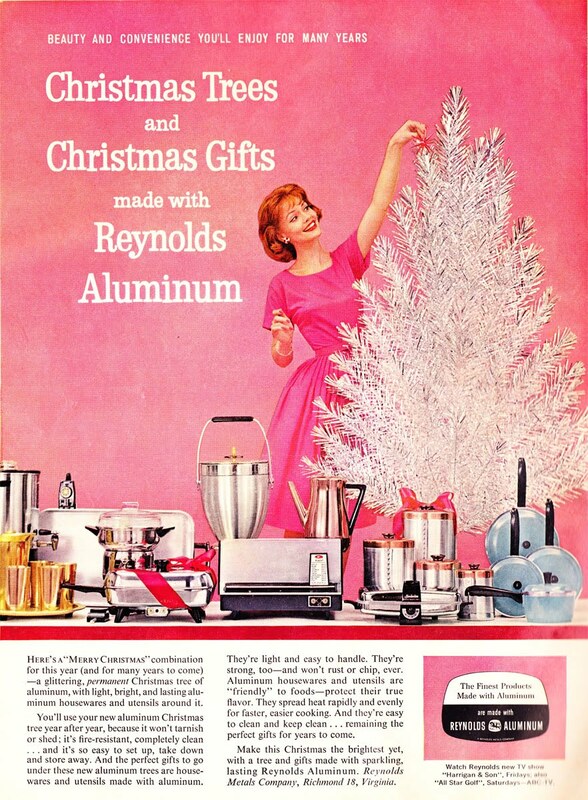 On December 26th, all of the shiny, glowing decorations which, just a day before seemed like festive beacons proclaiming joy and burning back the long winter nights suddenly become tired, tawdry and worn, pathetically garish against what will soon be the pervasive gray of a Midwestern January. So much changes with the passage of time. Your hometown landmarks disappear, and those that remain seem smaller and sadder. The book that had you laughing your guts out at 9 isn’t that funny when you read it aloud to your own children. And disco…oh, who am I kidding, I still listen to that. Because there are other things that outlast everything the years can fling at them. 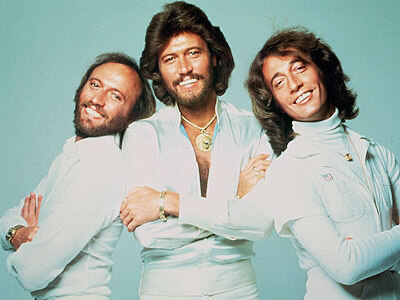 The BeeGees are still pretty darn awesome, and Sherlock Holmes…well, he survives in every imaginable permutation, as do those who surround him. Dr. John H. Watson, of course, but also Mycroft, Lestrade, Mrs. Hudson, Moriarty, Moran, and just about everyone who had dealings with the denizens of 221 B Baker Street. Thus, today’s question…. Which Scotland Yard inspector consults Basil Rathbone’s Sherlock Holmes in The Woman in Green? Where can he be found in the Canon (at least one story)–and in the 21st century? And for you BBC Sherlock aficionados…. The camera could barely contain them. It dawned on me at some point that the easiest way to collect Sherlockiana was to get it new–and in multiple copies, so you can both hedge your bets and share the wealth. 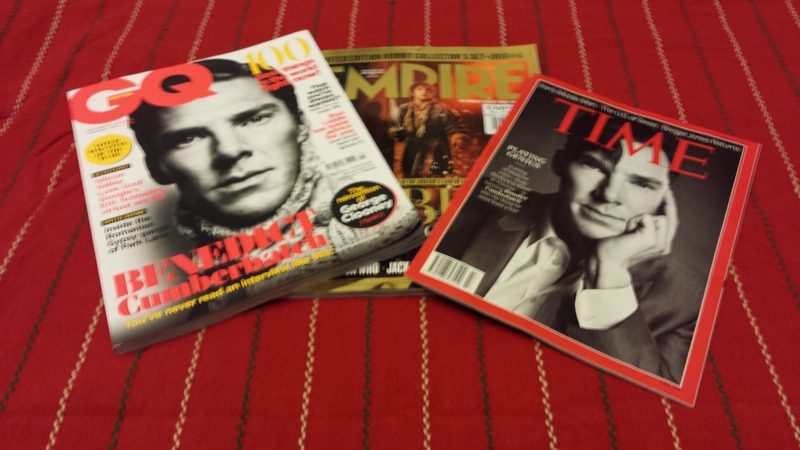 So, that’s the European Time with Benedict Cumberbatch on the cover on the right, Martin Freeman as Bilbo Baggins in Empire there in the middle, and Cumberbatch again on the left, in January 2014’s British GQ. Send your answers to me via the blog comments section, FaceBook PM, or Twitter DM before the next drawing occurs, which is just before the new post goes up at 1 AM GMT (7-ish in the evening, EST). As this drawing will have two winners, please specify which prize you want when you post your answers. I will not choose for you. If you do not specify a prize, I will not place your name in either drawing. This may seem a little harsh, but it is often hard to track people down electronically, and to make this game work, I have to be efficient. Also, this should go without saying, but please make sure you want the prize on offer. If you just want to play to get a perfect score, tell me–I’m very okay with that! W.G. Grace. The beard is for faking out his opponents. Today’s winner of the Rathbone script is Kristin Franseen, who knew that Conan Doyle was proud of bowling out W.G. 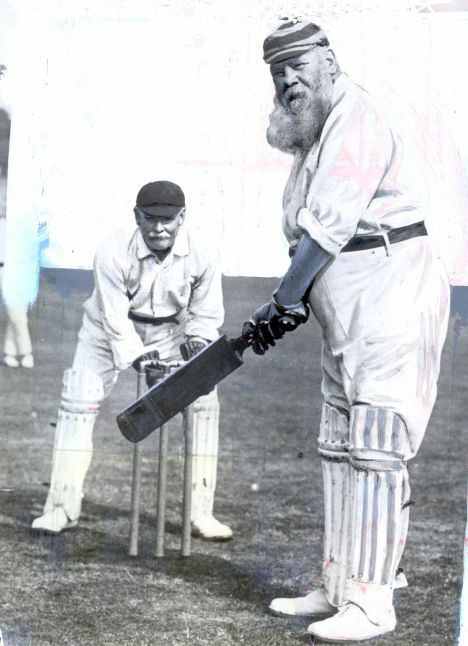 Grace, considered one of the world’s best cricketers–ever. She also knew that he was quite proud of introducing skiing (once only a Scandinavian activity) to Switzerland in Davos, where he and his first wife travelled frequently in hopes of improving her health. Congratulations, Kristin! **FYI, COAs are not always trustworthy, as anyone who watches antique or pawn shows on television will know. But this one looks pretty genuine. Also, the COA reminds you that just because you possess the photograph, doesn’t mean that it is in the public domain. The copyright may still be in force. Assume that it is and do your research. The inspector in ‘The Woman in Green’ is Tobias Gregson, first appearing in ‘A Study in Scarlet’ and last appearing in “The Adventure of the Red Circle”. In the 21st century, he can be found in the NYPD, in CBS’s ‘Elementary’. Inspector Tobias Gregson, who first appears in ‘A Study In Scarlet’. In the 21st century, he can be found as Captain Thomas Gregson in ‘Elementary’, although DI Lestrade in ‘Sherlock’ was possibly given the first name ‘Greg’ as a nod to the character. No prizes this time, thanks – I’m just enjoying the challenge! Hope you’ve had a great Christmas! Tobias Gregson, who shows what he can do in A Study in Scarlet, and who has an apparent doppelganger (albeit with a different first name?) working in modern New York as a police captain. 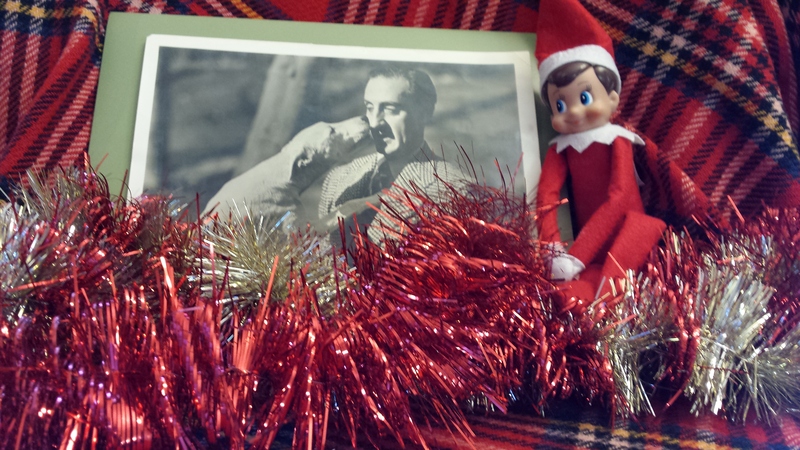 And I can see why you particularly wanted the photo of Rathbone, because so do I! His voice still comes the closest of any actor to the “real” voice of Holmes that I hear in my head when I read the Canon. Inspector Gregson is in The Woman in Green, works with Lestrade in A Study in Scarlet and in modern day NYC in Elementary. Please don’t enter my name for this gift. Sorry I was unable to enter Giveaway #2.